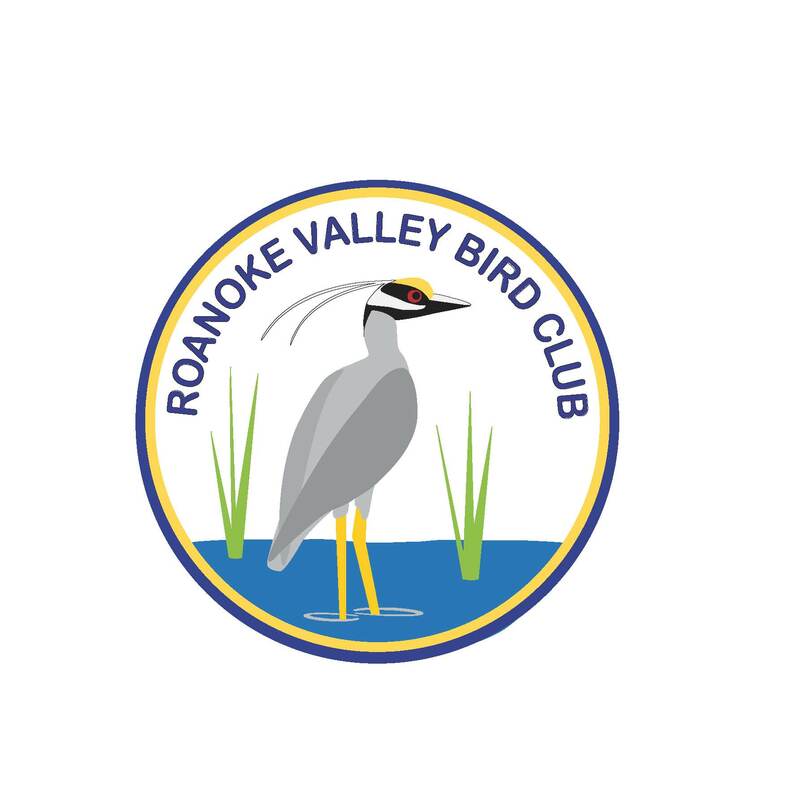 The RVBC's Youth Birding Club is for young people under 18 interested in birds and birding. Summer field trips and outings for youth members may be planned but as of this print date no information has been finalized. Please contact Robin Jordan at rjordan203@icloud.com for more information.